You probably already know that plaque and calculus can eat away at the enamel of your teeth, causing cavities, but they can also irritate your gums and cause gum disease. Gum disease occurs when plaque is allowed to build up along and under the gum line. If it’s not removed within a few days, this plaque hardens and becomes calculus (tartar). In its early phase, gum disease is called gingivitis and is marked by puffy, sensitive gums that bleed when you floss or brush your teeth. Bleeding is never normal, and if left untreated, gingivitis will progress and become periodontitis. As the gums become more inflamed, they shrink and pucker away from the calculus and plaque on your teeth. This causes pockets to form where bacteria breeds, progressing the disease and making it difficult to practice effective oral hygiene at home. Fortunately, we can provide non-surgical periodontal treatments like scaling and root planing. 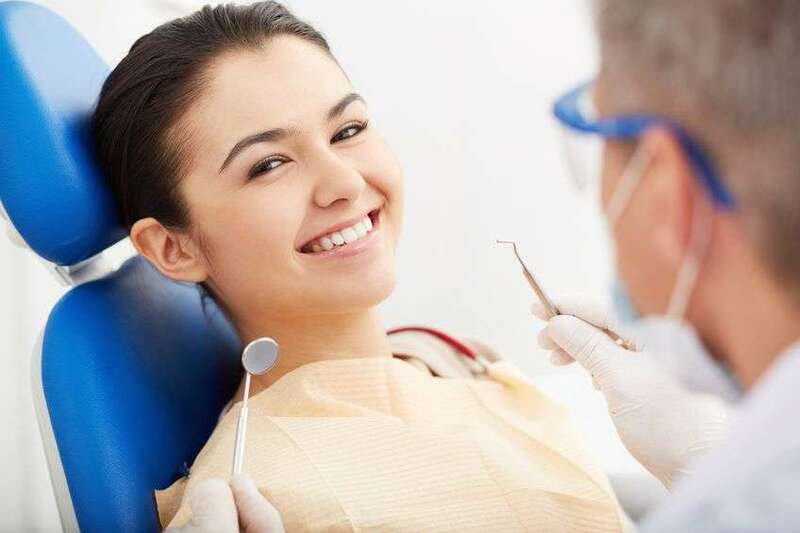 In these treatments, we use high-tech Piezo ultrasonic scalers to thoroughly clean under the gum line and along the roots of your teeth, causing the least amount of gum or gingival injury as possible. 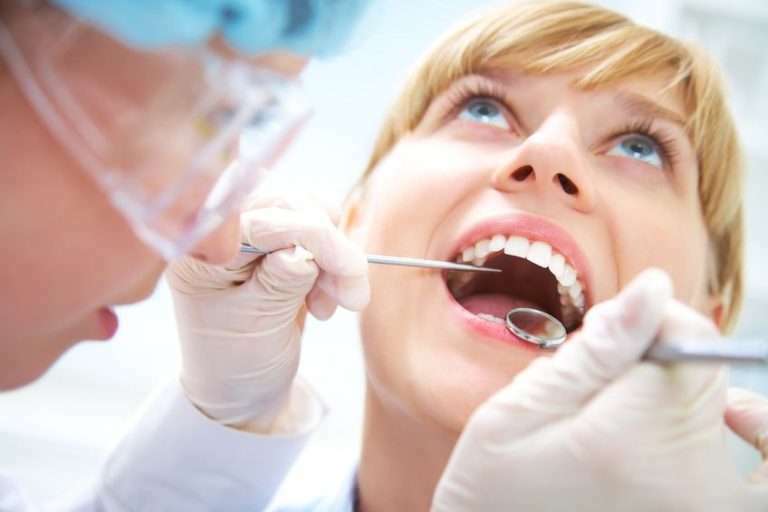 With this treatment and proper dental hygiene, your gums should heal properly.